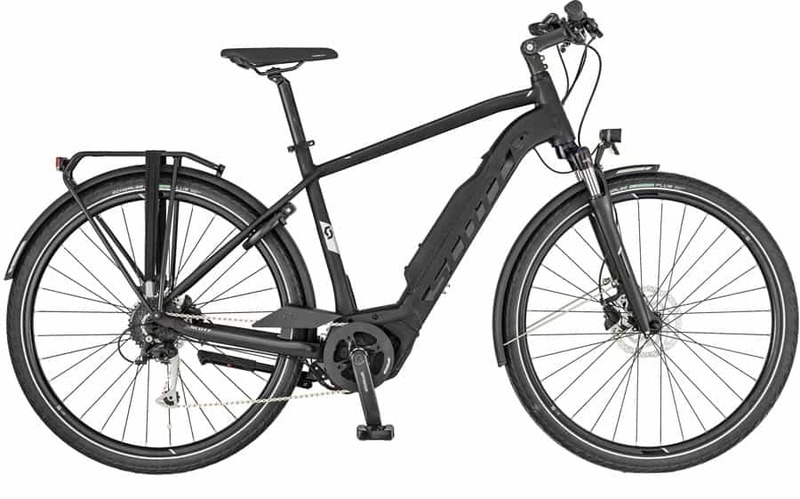 The SCOTT SUB Tour eRide 20 makes getting around town easier. The all-new geometry with wider Step Through (Unisex frame), and ePowered by Bosch with a 400wh battery, the SUB Tour eRide is the ideal commuter bike. 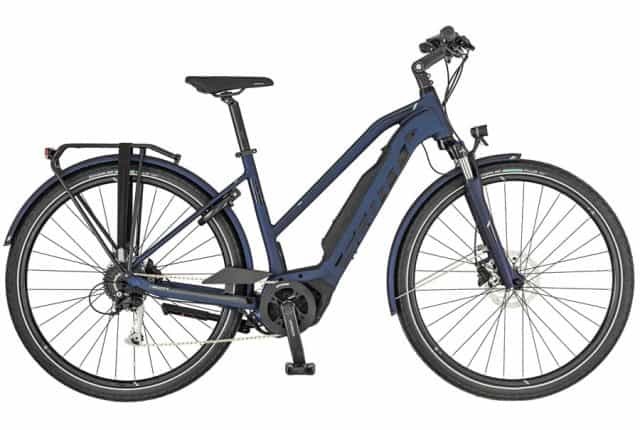 Equipped with 50c tires, it’s ready to provide many miles of worry-free reliability. 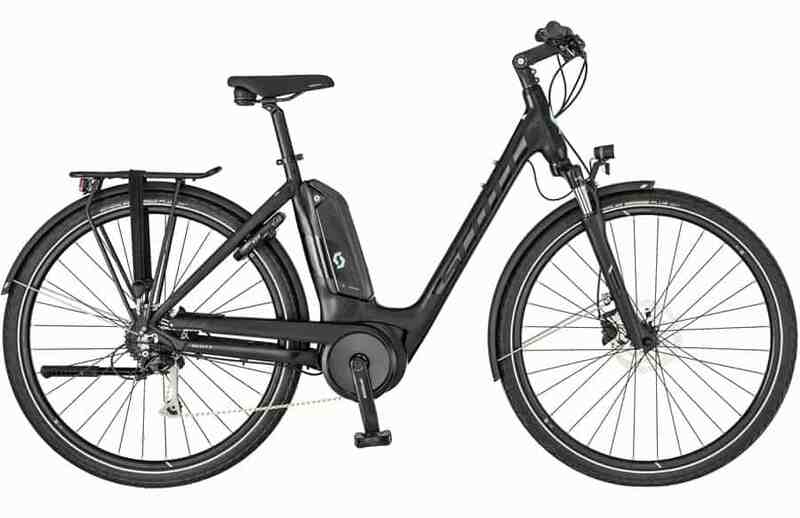 These bikes are fantastic and so user-friendly with a great range! Mens, Ladies and Unisex (step through) frame styles available.